Mill Beck offers weekly bookings starting on Saturday and short breaks of 3 or more days starting on any day. A delightful, modern, 2-bedroomed house with south-facing patio garden in a quiet courtyard location with its own private parking. 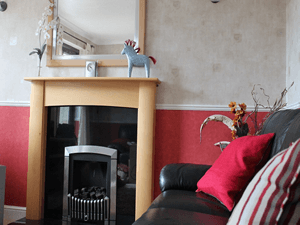 It has been newly furnished and equipped to a very high standard with full gas central heating and free WiFi in all areas of the house. A perfect holiday base, whether you are a first timer or a regular visitor to the Lake District, in the ideal location for exploring this unique part of England by car, local transport and on foot. A short walk brings you to the shops, pubs and restaurants in Windermere village and the lakeshore at Bowness. Available all year round. 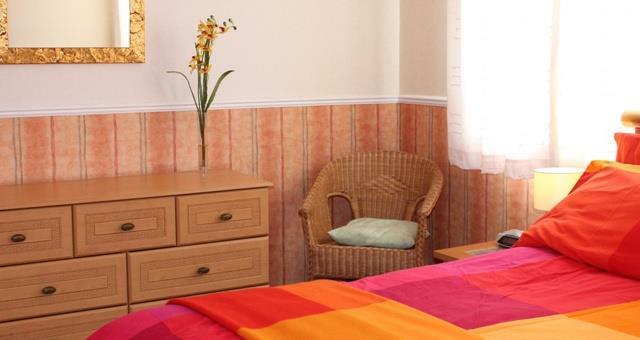 Prices include all electricity, heating and bed linen, except towels for which there is a small charge. Short breaks available please enquire for details and availability. Children welcome, highchair and cot available at no extra cost. Arrival time 15.00, departure time 10.00. Quiet location, only 5 minutes' walk from village centre. Totally non-smoking and no pets allowed. Electric shaver point. Totally non-smoking. Children welcome from any age.